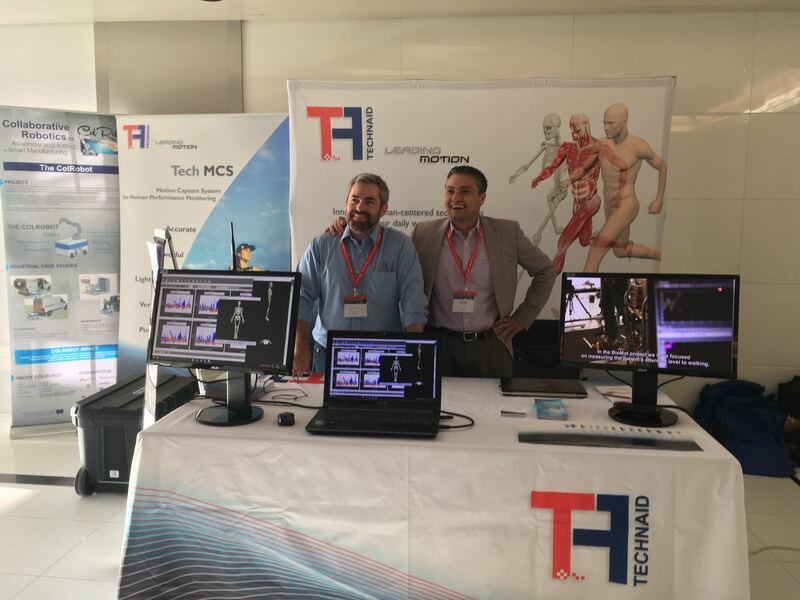 This week Technaid attended as a sponsor the event “Your Brain On Art” organized by the University of Houston and the Miguel Hernández University of Elche. 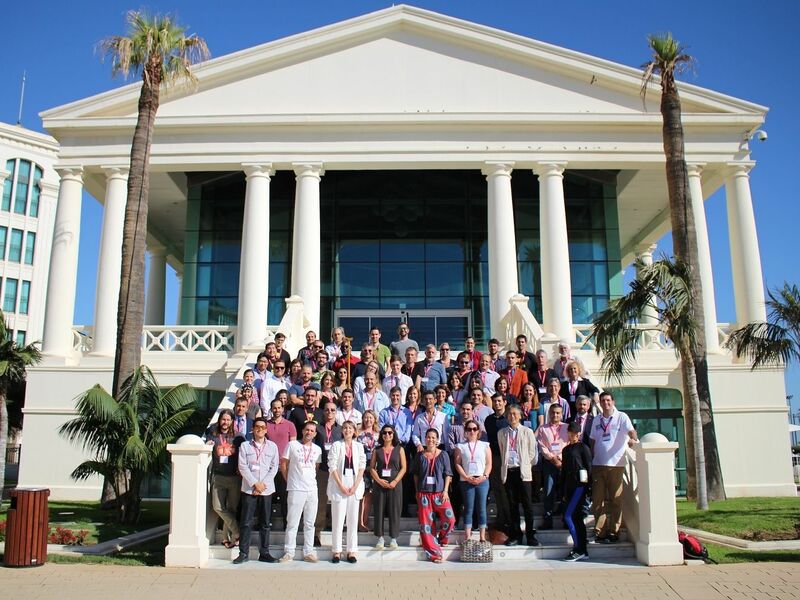 The second edition of this conference, held in Valencia, brought together various specialists in the field of neuroscience and art. 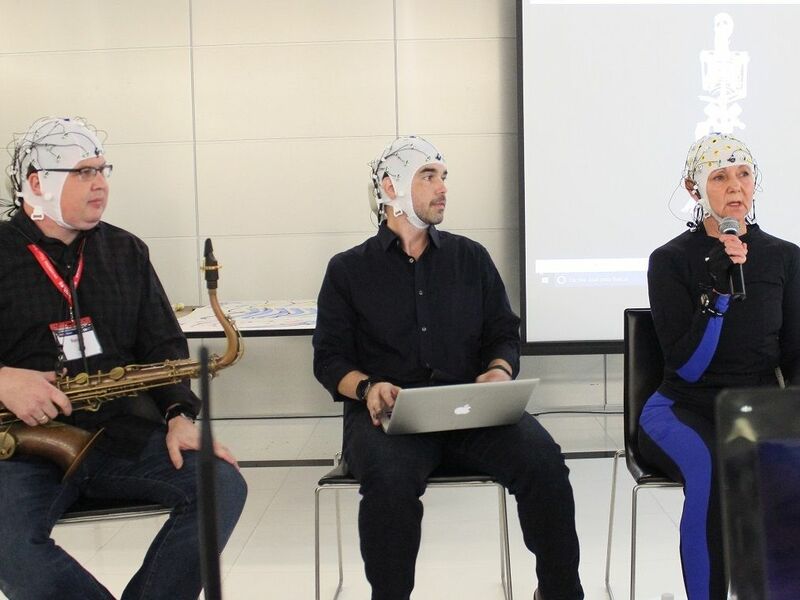 The main themes that were discussed during the event were the Wearable Technologies, Neuroaesthetics & The Biology of Creativity, Medical and Pedagogical Applications and Artistic Brain-Computer Interfaces. 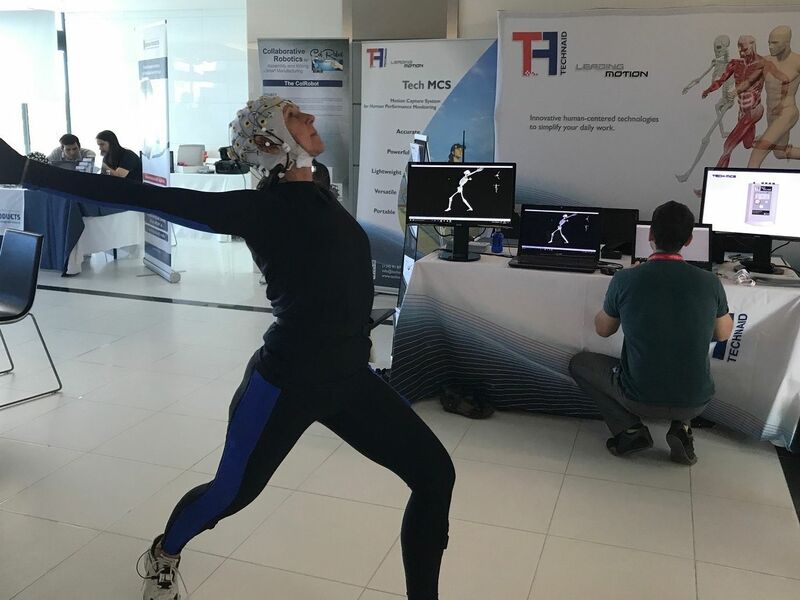 During the event, a hackaton was carried out simultaneously, in which various students could carry out their artistic projects using BCI technologies. 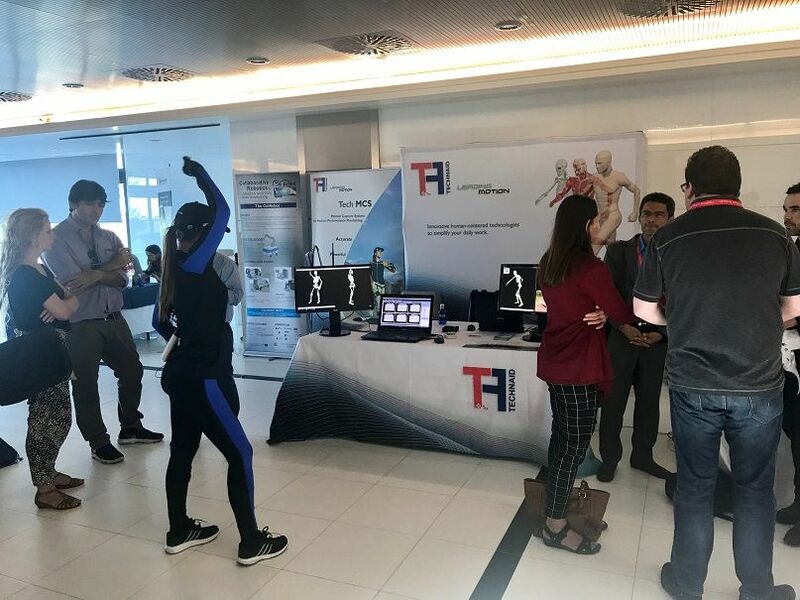 Technaid played a significant role during the event by actively participating in the performances and demonstrations that took place during the conference with its Tech-MCS motion capture system. 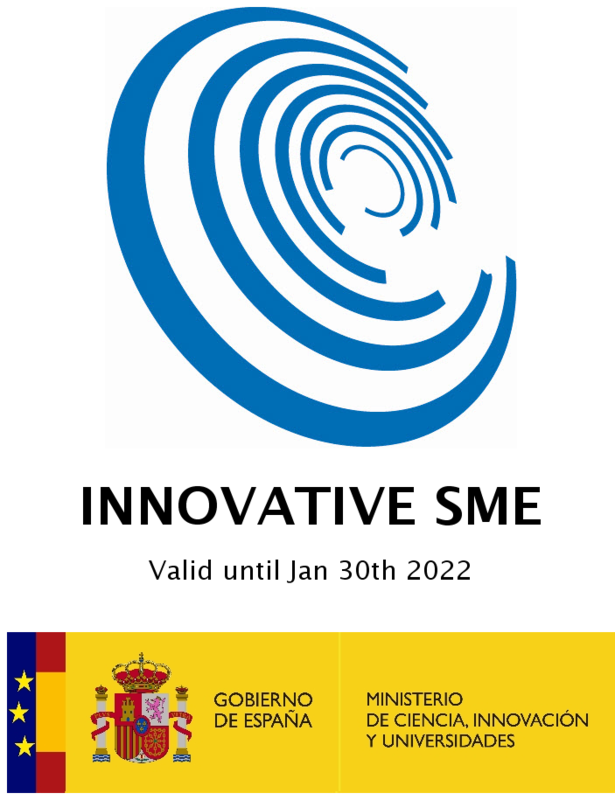 In the links below, you can enjoy some fragments of these performances, as well as the rehearsal for them. 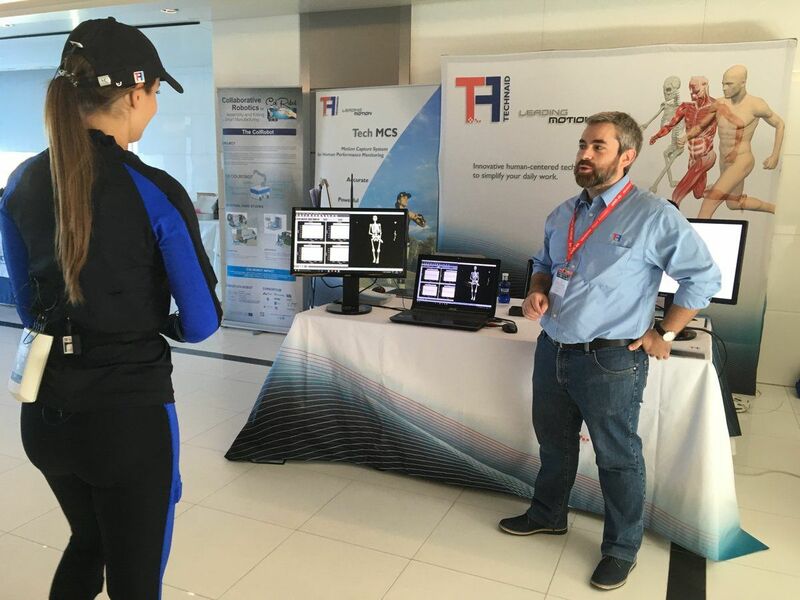 We would like to thank the organizers of the event for their involvement in the conference and also thank the attendees for their participation, as well as for the interest shown in our technologies.